Earlier this month the Property Care Association (PCA) held their 10th annual best practice awards ceremony. This year’s event was held at The Slate, University of Warwick. The awards dinner followed on from the PCA Annual Conference, “Challenges, Changes and Opportunities in Property Care”, which addressed topics including flooding, ventilation and indoor air quality. As always both events were highly successful. Being held on May the 4th the awards dinner had a ‘Star Wars’ theme. Preservation Treatments were pleased to attend both the conference and the awards dinner. 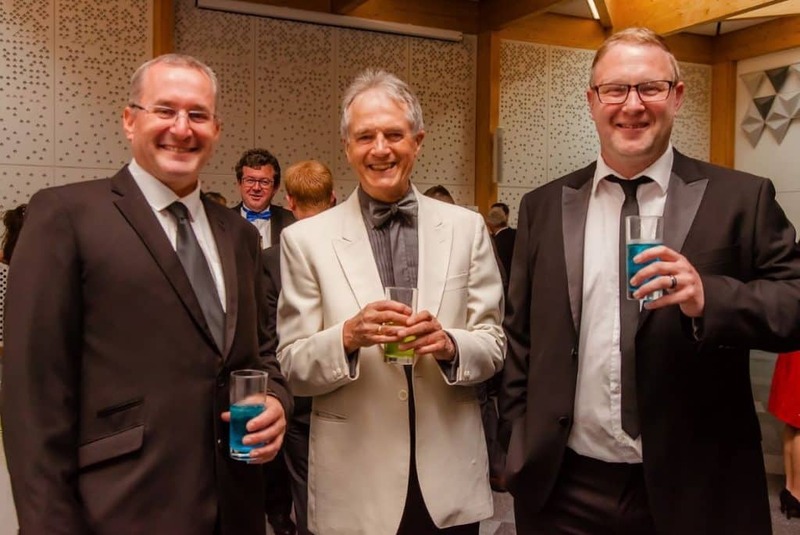 Our Director, Malcolm Thornton, can be seen enjoying the Star Wars themed cocktails with two of our CSRT (Certified Surveyor Remedial Treatments) and CSSW (Certified Surveyor Structural Waterproofing) qualified Surveyors, Paul Evans & Tony Francis.